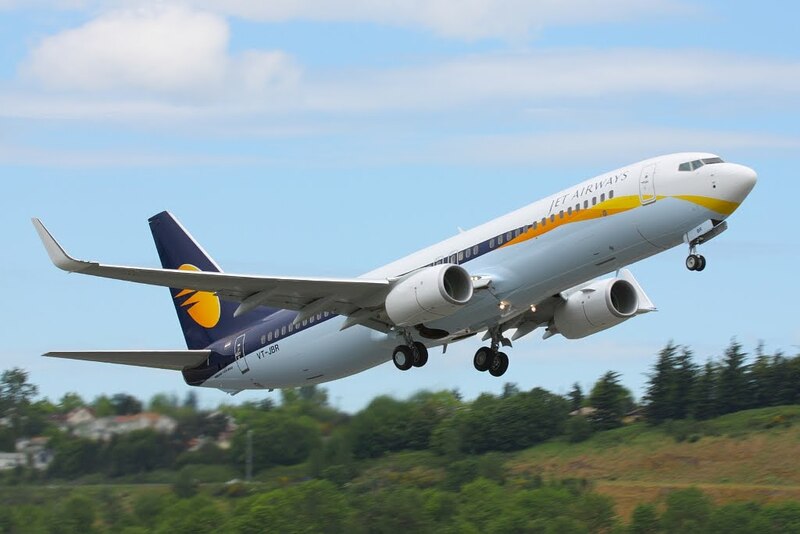 Jet Airways is continuing to expand with a slew of new announcements. 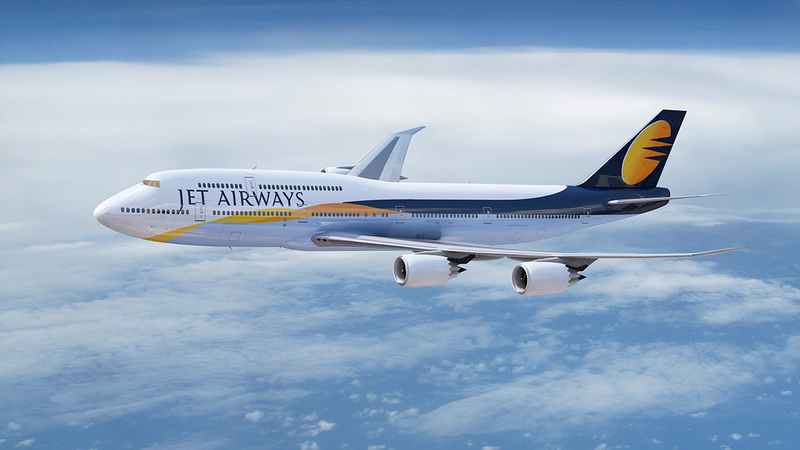 Jet Airways to commence Bangalore Munich flights. On the path to Star? Jet Airways plan to generate funds to meet obligations.